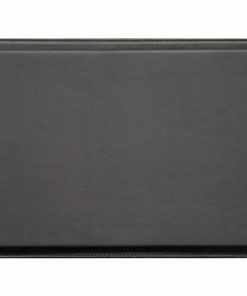 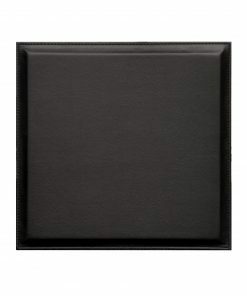 Overall size: Each tile 24×24″; 4 square feet per box. 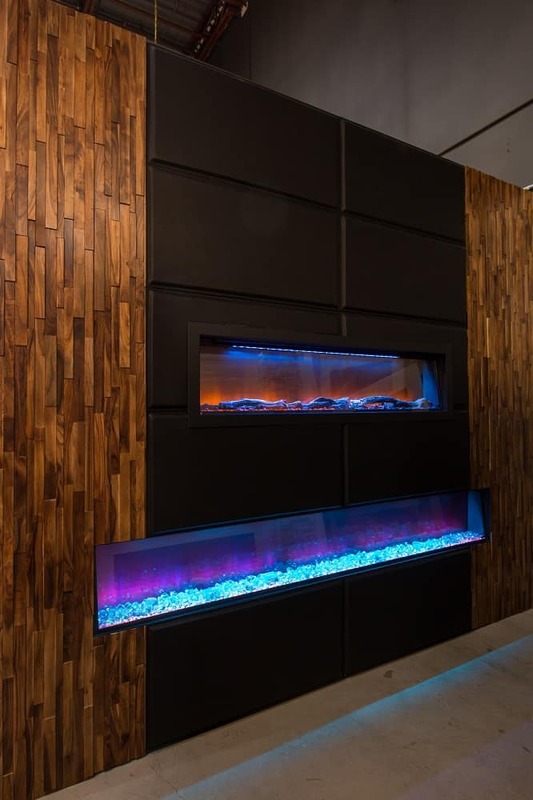 Custom sizes available up to 4’x8′. 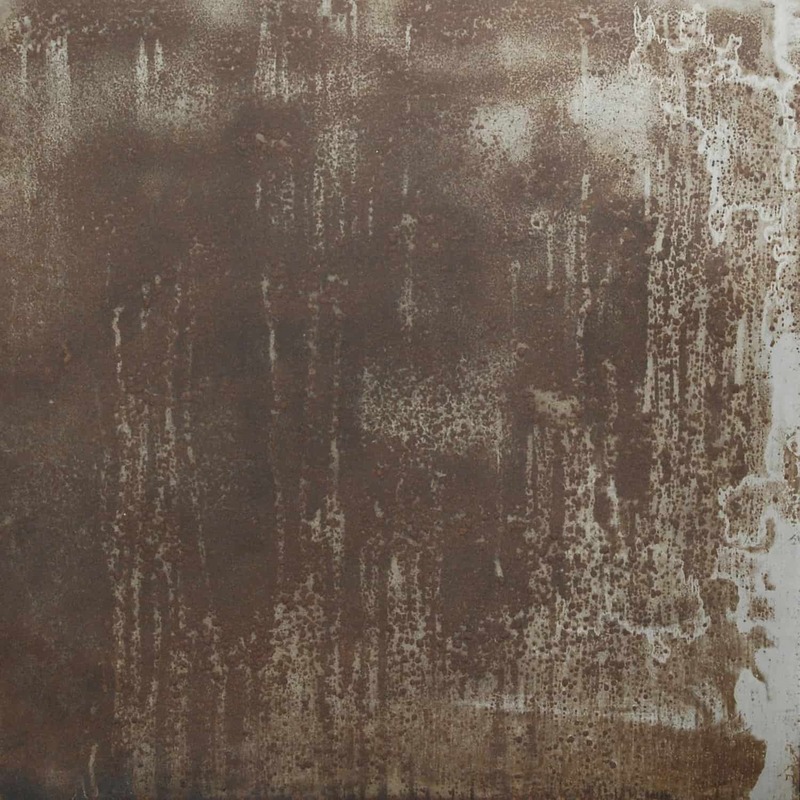 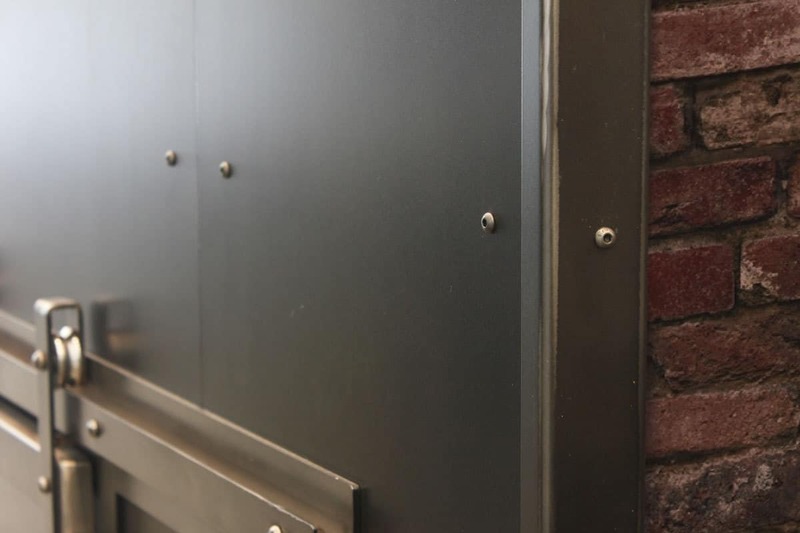 Orbit metal wall tiles will allow you to create a breathtaking industrial setting in your space. 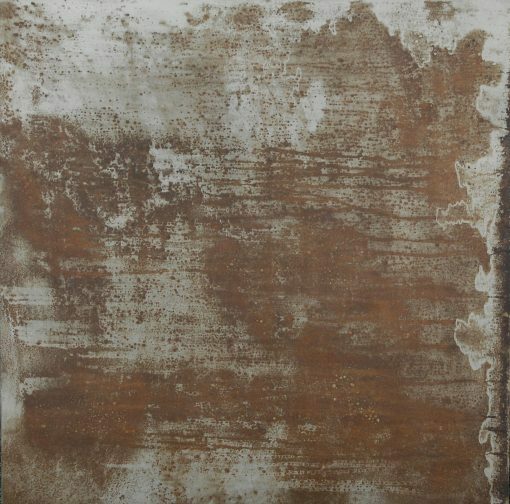 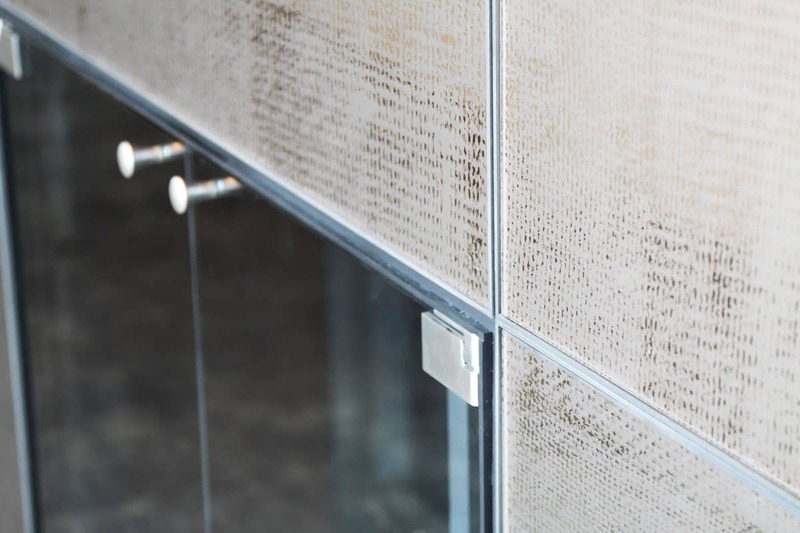 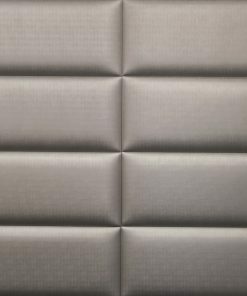 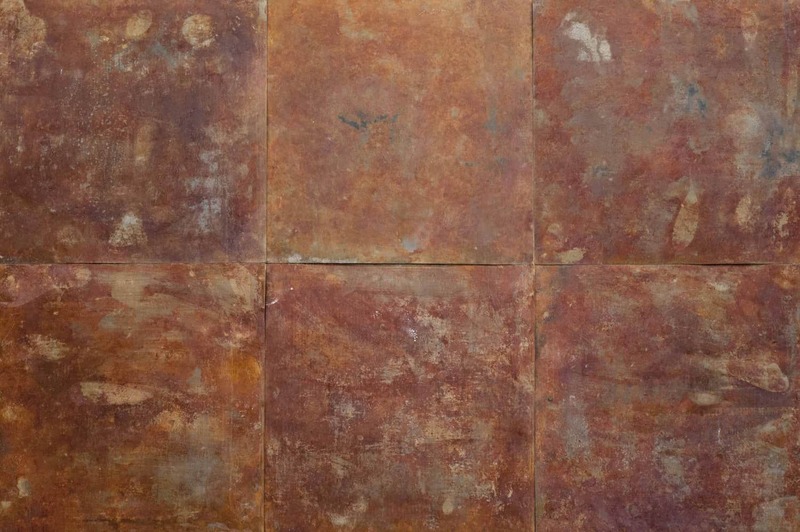 Orbit metal wall tiles undergo an oxidation process that creates a significant variation in hue. 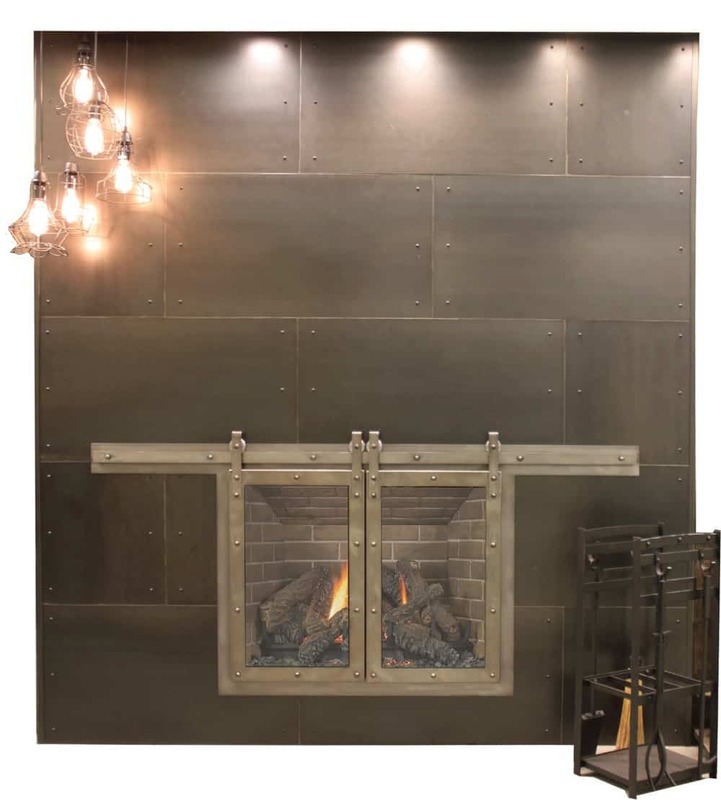 Get the look of a loft in any room, with Orbit metal wall tiles. 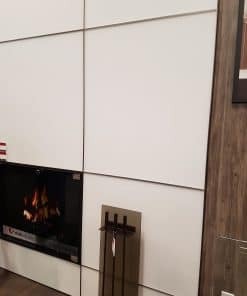 Price per square foot.